LRB Arms M14SA & M25 Receivers - LRB of Long Island, Inc.
RECEIVER SOLD ONLY AS PART OF A BARRELED ACTION OR RIFLE BUILD. 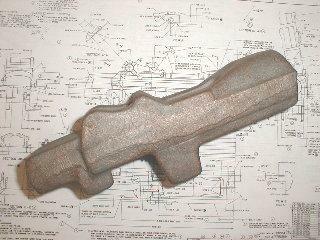 ​RECEIVER SOLD ONLY AS PART OF A BARRELED ACTION OR RIFLE BUILD. 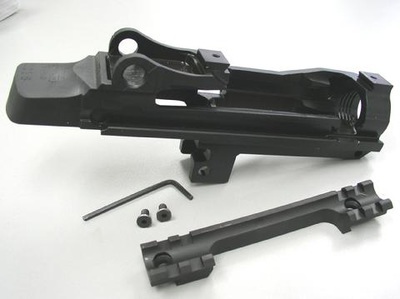 WE REDESIGNED OUR STANDARD M14SA RECEIVER BY MACHINING A DOVE TAIL IN THE RING AND CLIP GUIDE AREAS TO ALLOW MOUNTING OF OUR PROPRIETARY M1913 SCOPE RAIL (INCLUDED). 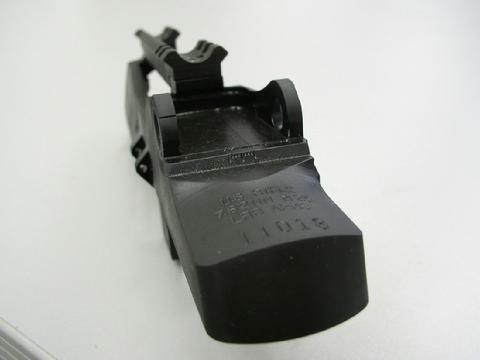 IRON SIGHTS ARE INTENDED TO BE USED AS BACK UP WITH RAIL INSTALLED AND RINGS REMOVED. ​OPTIONAL EXTENDED SCOPE RAIL AVAILABLE – SOLD SEPARATELY. THE ULTIMATE RECEIVER CHOICE FOR LONG RANGE ACCURACY. IRON SIGHTS ARE INTENDED TO BE USED AS BACK UP WITH RAIL INSTALLED AND SCOPE/RINGS REMOVED. 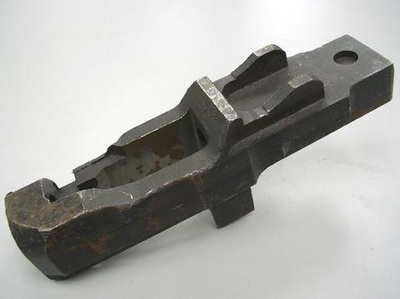 RAIL INCLUDED. ALSO INCLUDES PILLAR BEDDING SLEEVE AND SOCKET HEAD SCREW. OVERSIZED STOCK REQUIRED. STOCK INLETTING REQUIRED. 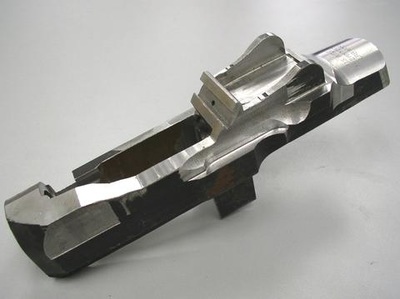 OPTIONAL EXTENDED SCOPE RAIL AVAILABLE – SOLD SEPARATELY. 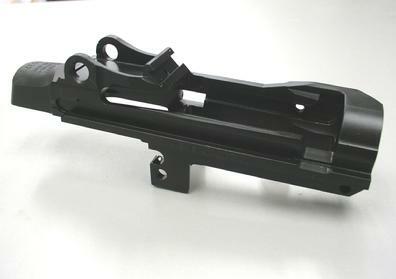 Our M25 receivers feature a proprietary scope rail mounting system forged & machined right into the receiver. 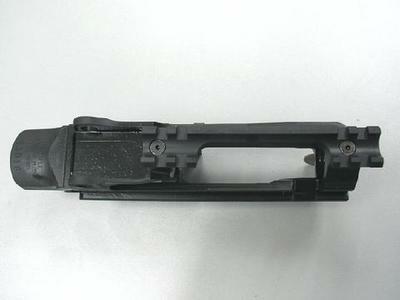 Receiver is available in a standard and rear lug configuration. The one piece 4140 steel Picatinny (M1913) Rail slides onto the receivers dovetail cuts and is secured with two socket head screws. The rail is designed to allow use of iron sights as a backup when scope is removed. 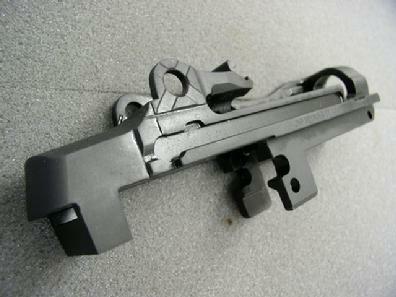 Scope rail is included with the receiver. 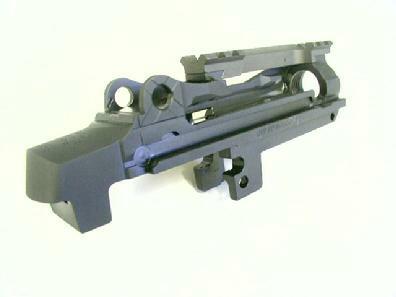 We also offer an optional extendeded Picatinny Rail shown below, in standard and 20 MOA configuration. In our opinion, the versatility our M25 receiver offers will provide you with a rock solid platform for building the most accurate M14 type rifle possible. 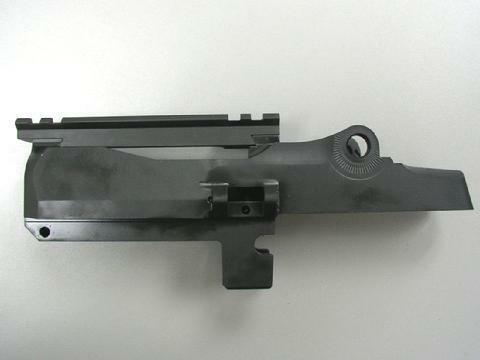 OPTIONAL EXTENDED SCOPE RAIL, BELOW, FOR M25 RECEIVER IS AVAILABLE WITH "0" MOA AND 20 MOA. LABOR: Action #1…..$175.00. Action #2…..$265.00. PARTIAL BUILDS (Between #1 & #2).....Cost to be determined. 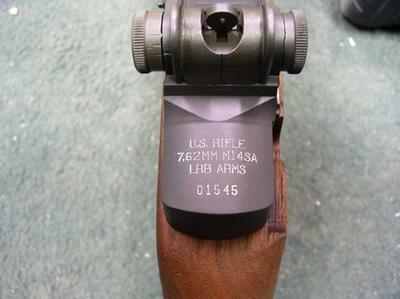 LRB ARMS RECEIVER. 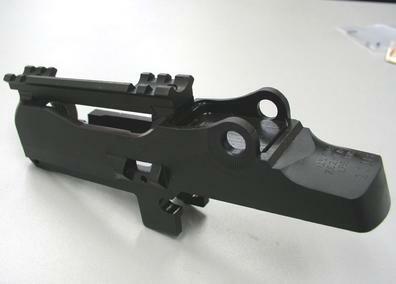 LRB ARMS COMPLETE BOLT, HAND LAPPED AND FITTED TO RECEIVER. CRITERION BARREL 18 1/2" OR 22" (not chrome lined) INSTALLED AND HEADSPACED. 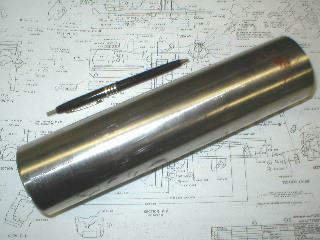 OTHER BARRELS AVAILABLE AT ADDITIONAL COST. 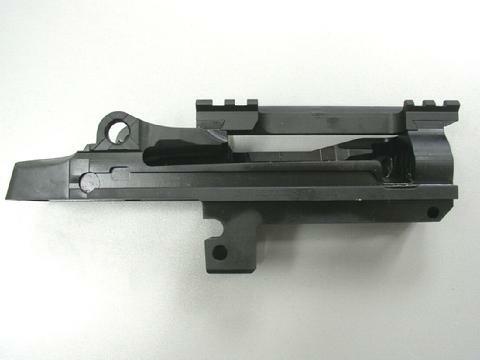 OUR COMPLETE BARRELED ACTION ASSEMBLIES ARE FUNCTION FIRED BEFORE SHIPPING.